The future Boardwalk Empire star had a recurring role as Mr. Hickle, dad of Big Pete’s best friend Ellen, and appeared in three episodes: 1993's "Apocalypse Pete," 1994's "X=Why?" and 1996's "Space, Geeks, and Johnny Unitas." At the time, Buscemi was already an established indie movie star, who had risen to fame playing Mr. Pink in Quentin Tarantino's 1992 film, Reservoir Dogs. In Season Two, Episode 10, Little Pete decides to fake a case of food poisoning, and the grownups at his school—including his homeroom teacher, played by LL Cool J—act like they won the lottery. By the time he appeared on the show in 1994, the rapper (real name: James Todd Smith) was a multi-platinum selling artist, widely considered to be one of hip-hop's first acts to cross into the mainstream. Character actor Edson, who has more than 100 credits to his name, was also Sonic Youth’s first drummer. To young audiences watching 1993's "Valentine's Day Massacre," in which older Pete develops a crush on his math teacher, he was just a wacky janitor, but at the time, grownups watching probably recognized him as Vito from 1989's Do the Right Thing and the parking garage attendant from Ferris Bueller's Day Off. The Saturday Night Live and Groundhog Day star played a meter man who can see the future. In 1994's "Sick Day," he swings by the Wrigleys' house to get a reading and comments on the Eisenhower marshmallow stuck up younger Pete’s nose. A singer and guitarist for the Violent Femmes, Gano guested as a teacher at Ellen and Big Pete’s high school in 1994's "X=Why?" Gano's big break had happened more than a decade earlier with the release of the Violent Femmes' self-titled album. That record included a little tune called "Blister in the Sun." Garofalo also appeared in "X=Why?," as an English teacher who calls Steve Buscemi—er, Mr. Hickle—in a rage after Ellen asks her why they they have to learn "any of this stuff." Like Elliott, Garofalo was already a pretty well-respected comedian. She had starred on The Ben Stiller Show, and would join Saturday Night Live and appear in Reality Bites the same year her Pete & Pete episode aired. The '70s rock legend and Blondie frontwoman pops up as one of the Wrigley family’s neighbors in 1993's "New Year's Pete." Big and Little Pete try to convince her to let them sweep her yard for land mines. While their parents are out of town in 1996's "35 Hours," Pete and Pete accidentally sell their house to John Waters pal, Cry-Baby star, and kidnapping victim Patty Hearst. Oops. When Dad's bowling ball is up for grabs, the uncompromising political commentator, playing himself, shows up to voice his support for Big Pete’s bid in 1994's "When Petes Collide." It makes sense, given that McLaughlin had been tackling the important issues of the day on his show, The McLaughlin Group, since 1982. The Broadway star and Cheers alumna—she played Frasier's wife, Dr. Lilith Sternin—was featured in two episodes, 1994's "The Call" and "Sick Day," as an observant Wellsville mail carrier, who keeps a recorder with her at all times in order to take note of the things she sees on her route. Pierson, singer for the B-52s, has a cameo as an eccentric millionaire who helps the boys figure out what happened to Mr. Tastee in 1993's "What We Did On Our Summer Vacation." Offscreen, Pierson and her band were credited with helping start rock's new wave movement. In fact, in a 1980 interview with Rolling Stone, John Lennon says the group's hit "Rock Lobster" inspired him to get back in the studio. The legendary punk rocker appears in several episodes as James “Pop” Mecklenburg—dad to the cast-wearing Nona, who is Little Pete’s best friend. The Stooges frontman (and pal of David Bowie) was featured in 1994's "Halloweenie" and "Farewell, My Little Viking," 1995's "Road Warrior," and 1996's "Dance Fever." After Mr. Tastee disappears, R.E.M.’s Stipe plays a cranky old fisherman peddling sludgesicles to the children of Wellsville in 1993's "What We Did On Our Summer Vacation." At the time, his band was enjoying massive critical and commercial success, thanks to 1991's Out of Time and 1992's Automatic for the People. 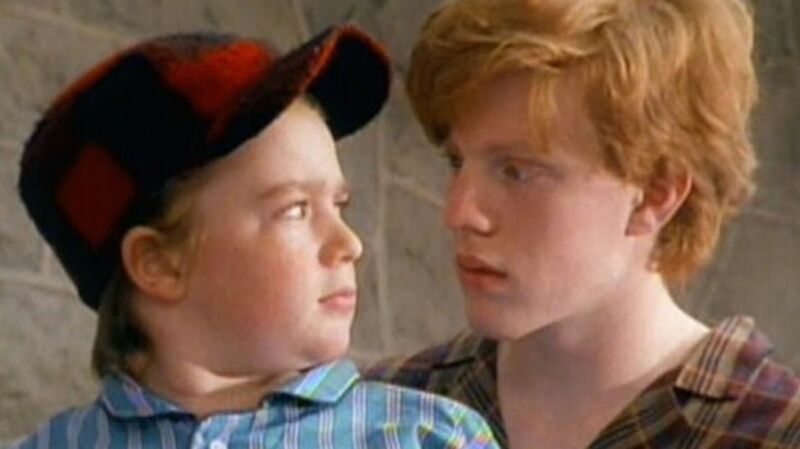 Exhibit 489809 that Pete & Pete was the coolest show ever: Batman played Little Pete’s killjoy principal in 1995's "Last Laugh" and "Allnighter."